Throughout this year, we have been bringing our readers episodes of the new fan web series dedicated to Jason Voorhees and the jolly holiday of Christmas titled Jason Xmas. The series is being produced by ScaredStiff.tv and they will be releasing the different parts of the web show throughout this year up until Christmas. The series will have Mr. Voorhees spilling red blood all over the clean white snow of the season and now Part 6 of the web series is now live to watch for our readers. Jason Voorhees is back with the continuation of the “Jason Xmas” saga! Jason is in hot pursuit of Michelle and Uncle Lou but will Jason’s new responsibilities get in his way? 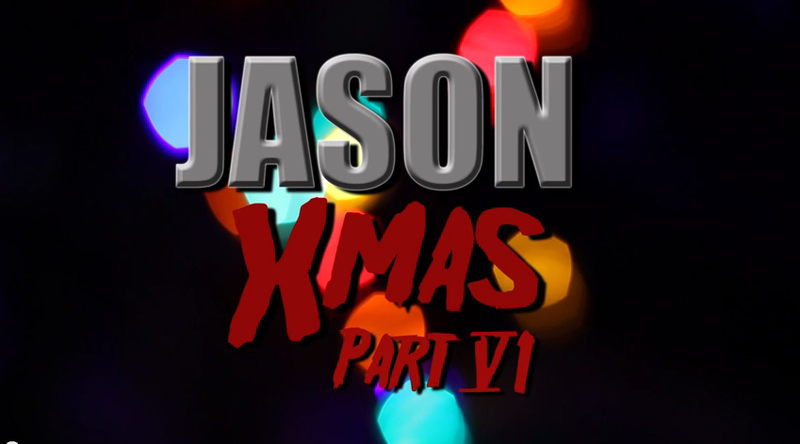 Find out in part 6 of “Jason Xmas”! Watch Part 6 of the web series below, make sure to visit the web show's Facebook page for more information, and watch the earlier episodes now!